In our Store, you can make purchases from our growing selection of Fantasy miniatures. 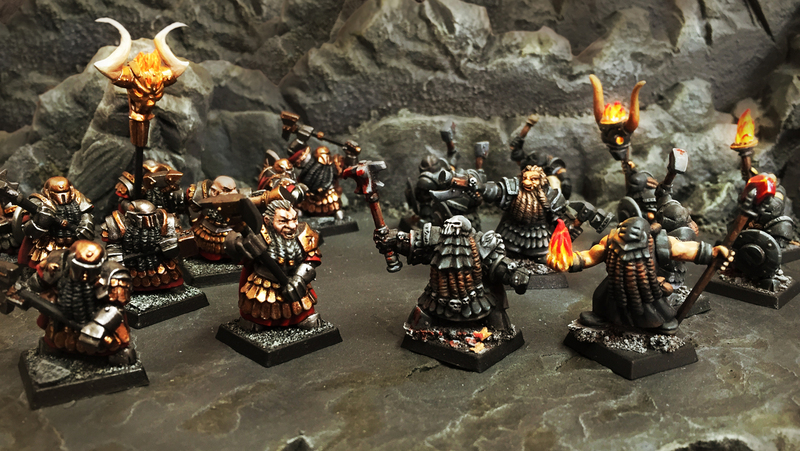 Currently we have two factions available: the hardy Dwarves of Vorganash and the sinister Goblins of The Deeps. Our miniatures are currently metal (soon to add resin) and are supplied unpainted with 20mm or 25mm plastic slotta bases. They are not toys – we do not recommend them for children under 8 years of age due to small parts which can be a choking hazard.